After the two dead fish its a good time for a short break from Aquaponics. 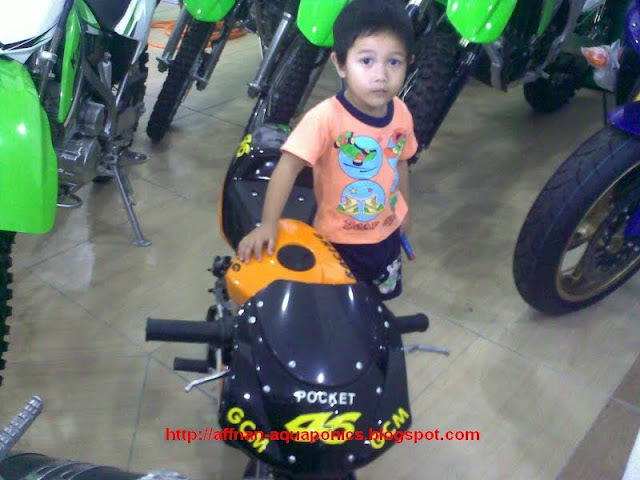 So what's better things to do then visit the local motorbike showroom. 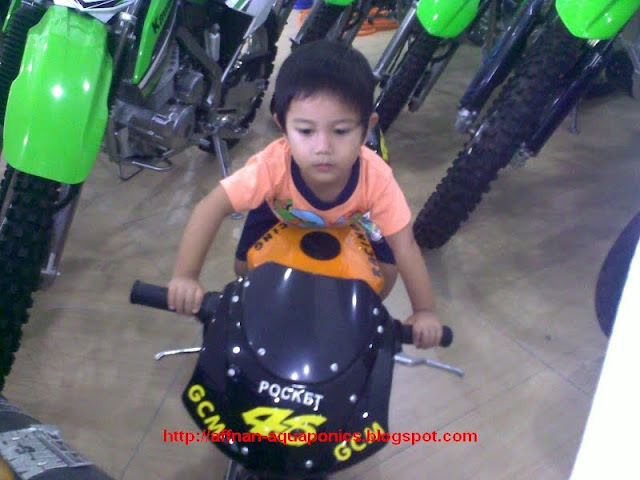 Amir loves motorbike, like his father, his grand father and great grandpa. Rossi eat your heart out... !! I'm looking for a replacement for my ageing Beemer that I sold off last year, this one probably over kill. 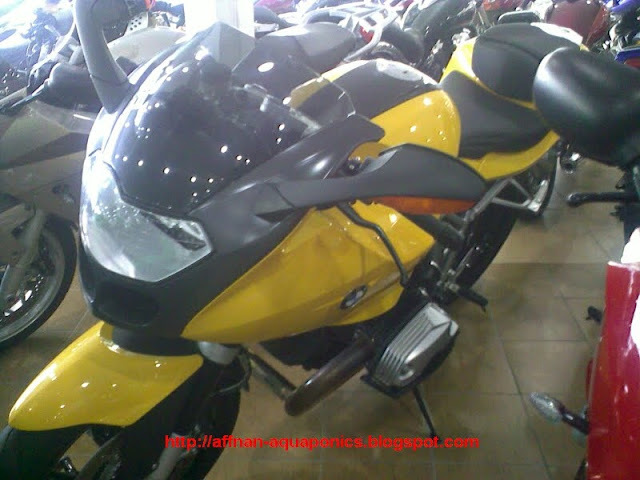 Its the R1200S superb bike. 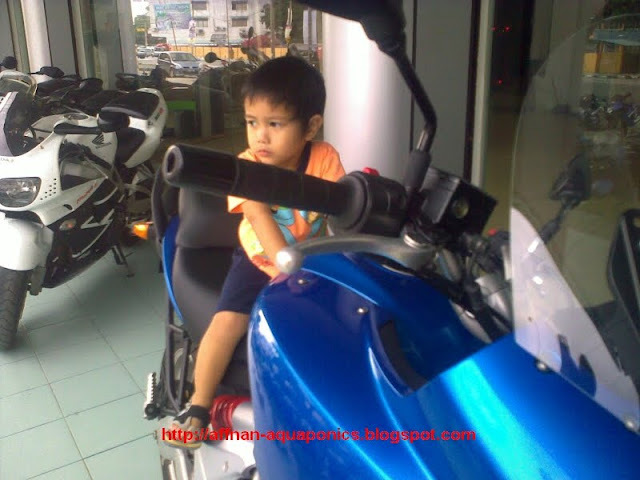 I am more into tourer, a light tourer will do, not as big as previous bike. 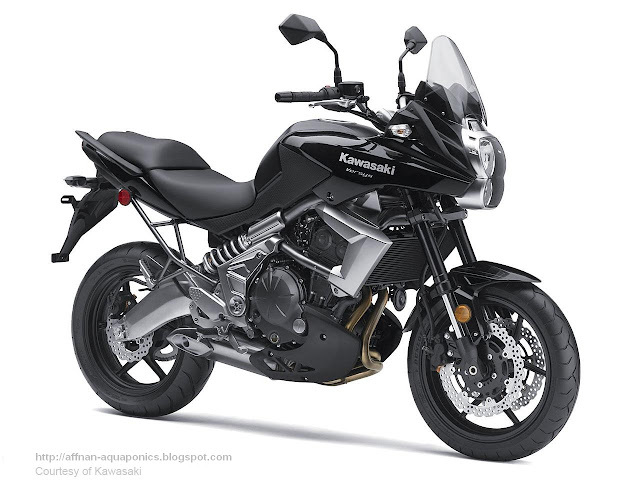 The Versys 2010 model look great and just right for my riding style and budget, unfortunately Kawasaki Malaysia do not import them yet.